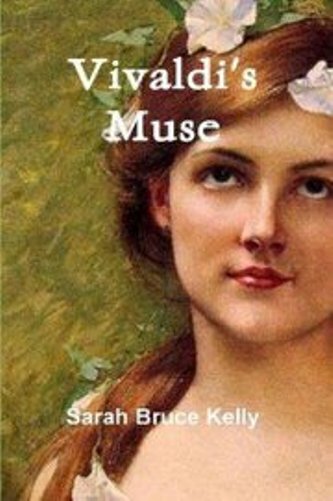 I read a review of Sarah Bruce Kelly’s Vivaldi’s Muse on the Historical Novels Society webpage page recently and I was immediately intrigued and wanted to know more about the story. Loads of questions popped into my head and I couldn’t resist adding the book is in my to-be-read pile. I’ve also invited Sarah to tell me a bit about the novel. Welcome to Ascroft, eh? Let’s get started, shall we, Sarah? Set in early 18th-century Venice, Vivaldi’s Muse explores the life of Anna “Annina” Girò, Antonio Vivaldi’s longtime protégée. Annina first falls under the spell of the fiery and intriguing prete rosso (red-haired priest) at a young age, when Vivaldi is resident composer at the court of Mantua, her hometown. Stifled by the problems of her dysfunctional family, she has long dreamed of pursuing operatic stardom, and her attraction to the enchanting Venetian maestro soon becomes inseparable from that dream. What prompted you to write about this episode in history? I’ve always felt a special attraction to Vivaldi’s music, and in graduate school I decided to write my thesis on Vivaldi’s opera career, which no other music scholars were working on at that time. My research revealed the little-known story of his 20+ year association with a young singer, Anna Girò, whose name kept popping up in the documents. The more I learned, the more fascinated I became with this mysterious and intriguing relationship. In my “digging” for the truth, a wealth of evidence emerged that I realized provided almost all I would need to write a great story. So all the major events in the novel are historically documented, with a little poetic license taken here and there to spice up the story. My research for Vivaldi’s Muse took over ten years, and involved trips to Northern Italy and parts of Austria. During this time I translated dozens of documents, anything I could find that would shed light on Anna’s life and the nature of her relationship with Vivaldi. All the major characters in Vivaldi’s Muse are historic figures. However I found it necessary to add a few fictional background characters to flesh out the story, such as a costume designer, gondolier, etc. These fictional characters were fun to create, and I was free to make them as colorful, and even comical, as I wished. The historic figures were more difficult to write, especially Vivaldi, because I was so concerned about finding his authentic “voice.” I feel I finally achieved this by reading every letter, and listening to every piece of music, he wrote. I really felt I got to know him that way, and eventually his character pretty much wrote itself. This ended up being the case with other historical characters as well, of which there are many. In general, I prefer to write the historic figures because I find them so endlessly interesting. I spent a great deal of time researching the operatic culture of the time, as well as customs of daily life in Venice and Northern Italy, etc. People often confuse the fashions and customs of the early 18th century with those of the late 18th century, even though they were vastly different in many ways. There has actually been very little written about early 18th-century Venetian culture, so I had to do a great deal of digging. My goal was to authentically re-create the distinctive culture of Venice in the 1720s and 30s. In bringing the Venice of that time to life, it helped a lot that the city is virtually the same now as it was then, so my sensory experience of that beautiful place was much the same as it would have been for the characters in my story. The story of Vivaldi’s Muse allows equal scope for male and female characters, since both sexes played significant roles in the Venetian opera world of that time. At first it was easier for me to write the female characters, but as I explained above, especially with Vivaldi, his voice slowly revealed itself for me and became a pleasure to write. Thanks for answering my questions, Sarah. I’m even more eager to read the book now. 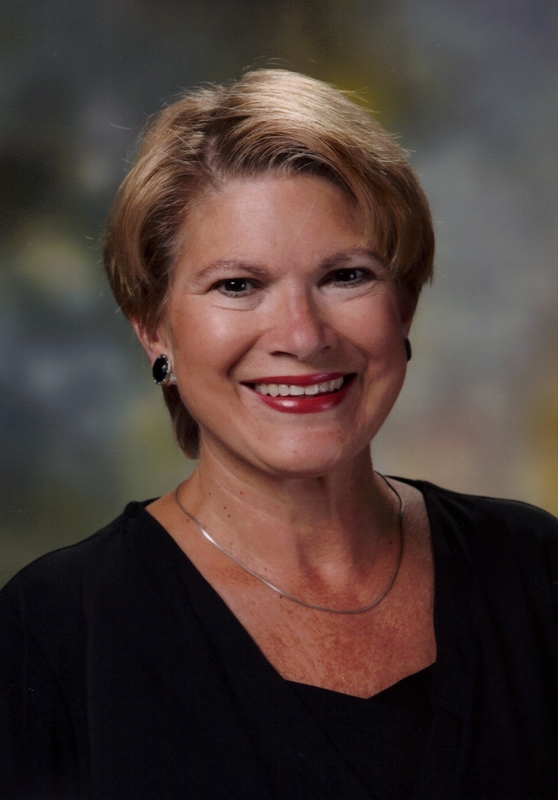 About Sarah Bruce Kelly: A native of Richmond, Virginia, Sarah Bruce Kelly lives on the South Carolina coast with her husband, Frank, where she spends her time writing, reading, teaching, and enjoying the sun and surf. For more information, visit Sarah’s Amazon page. 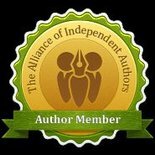 This entry was posted in June 2012, Uncategorized and tagged classical music, historical fiction, Sarah Bruce Kelly, Vivaldi, Vivaldi's Muse. Bookmark the permalink.